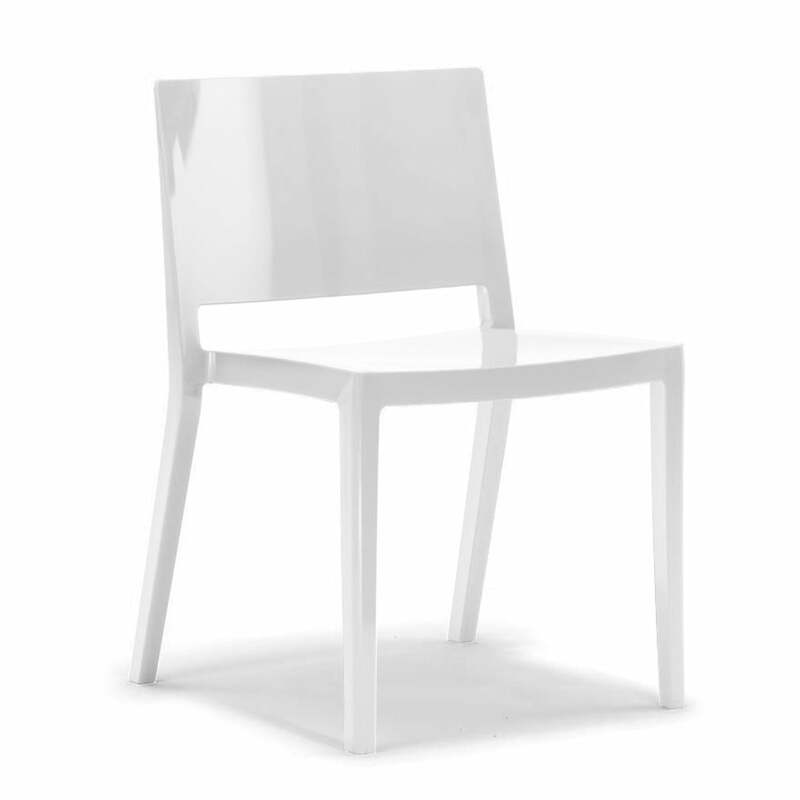 Lizz is a chair with geometrical, straight lined design, whose severity is slightly broken by the inclined back legs. 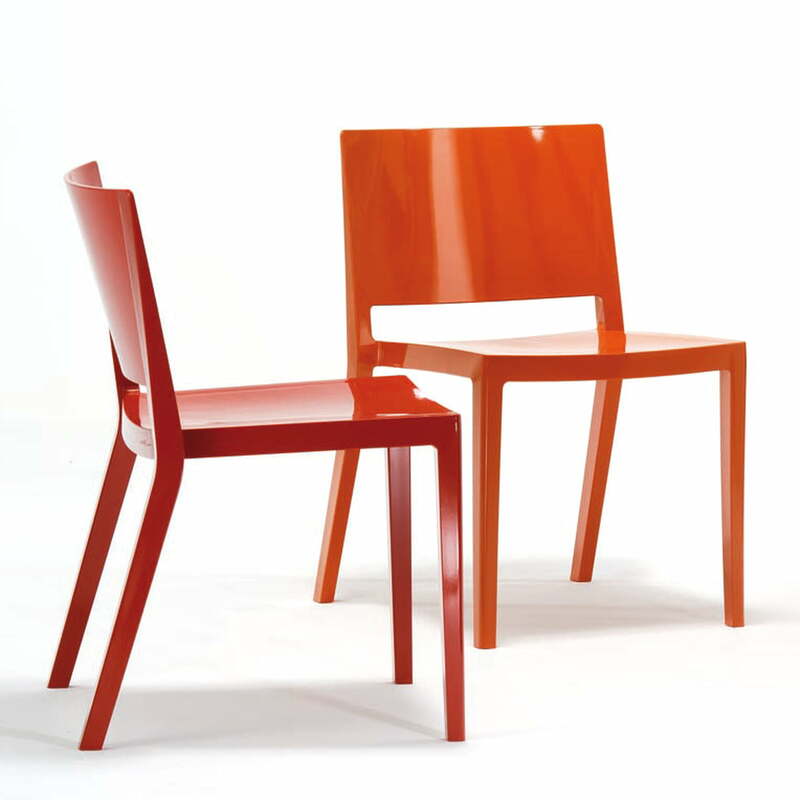 At dining tables or in the living room is where the Kartell chair is distinctive. And also in object areas or waiting rooms, this stackable (up to 5 pieces) chair will express its strong character. The angular shape, the wide seat and the bent back legs make Lizz independent and recognizable despite of the simplicity. Lizz was designed by Piero Lissoni, who gave his typical, minimalistic style to the chair. 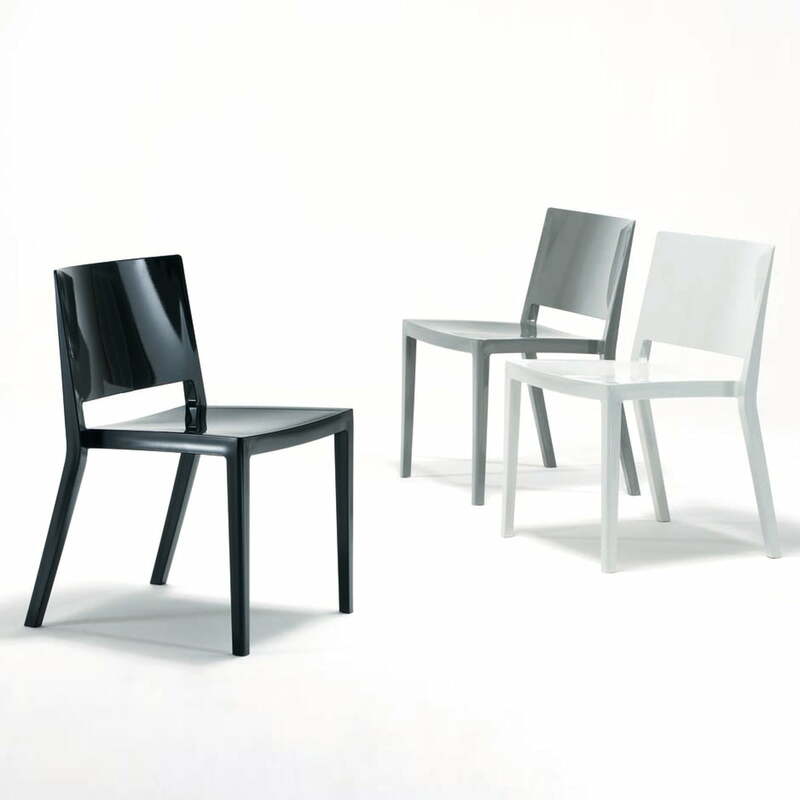 Kartell produces Lizz out of thermoplastic techno polymer, which makes the piece of furniture scratch-resistant and weatherproof. 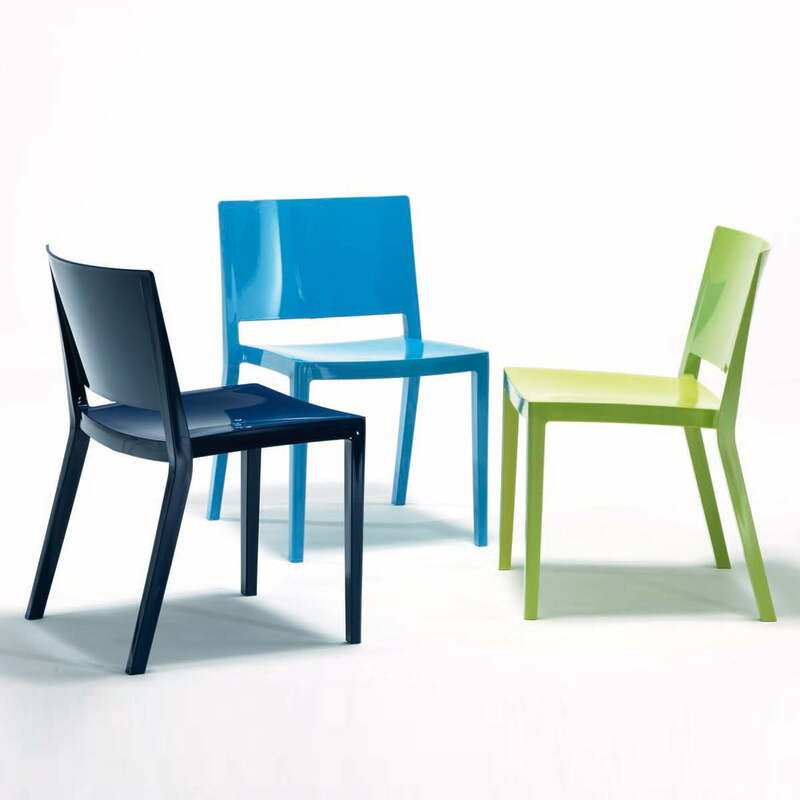 Kartell offers the chair in a thoroughly dyed edition as well as a lacquered one in different colours.